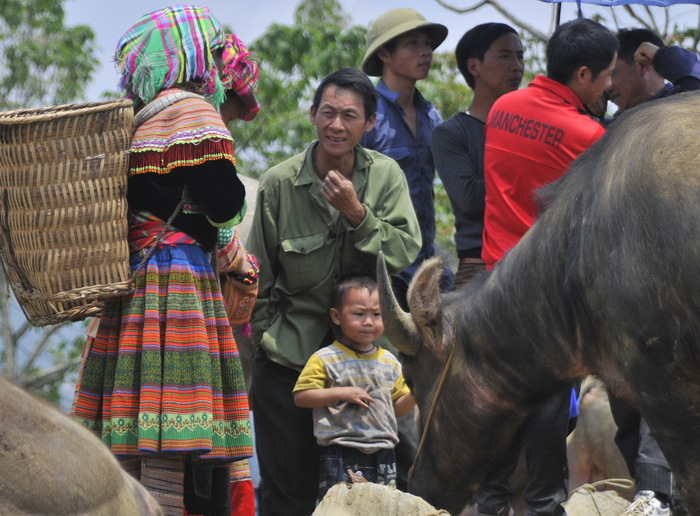 A selection of photos of the famous Bac Ha Market – Vietnam, taken on a recent visit during our Vietnam and China tour – South of the Clouds, Yunnan Province as well as some from an earlier Mountains and Hill-tribes – Lao and Vietnam tour led by Wi. 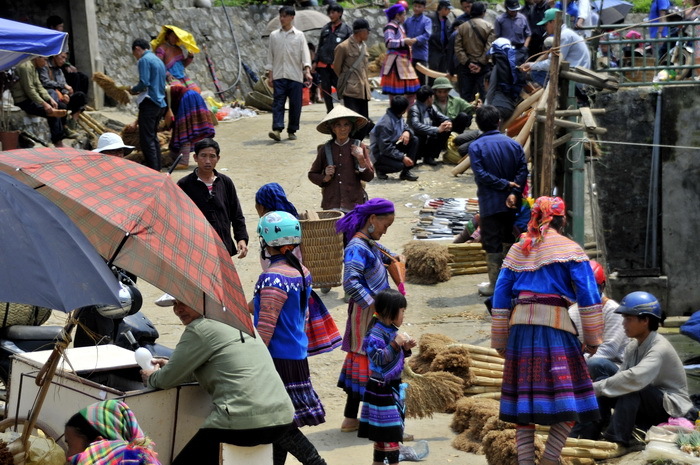 The very colourful local market is relatively easily accessed from either Lao Cai Town, before or after the Hanoi sleeper train journey, or else from the nearby old French hill-station of Sapa itself. 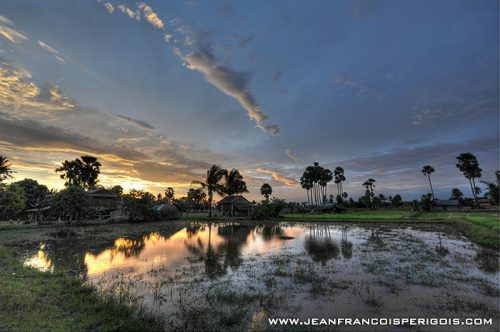 However what does make visits more complicated is that the market only takes place on Sunday mornings but since it is such a wonderful market we will endeavour from now on to schedule our night sleeper journeys from Hanoi for Saturday nights although bear in mind whilst Bac Ha is one of the most famous there are plenty of other great local markets to visit in the region. 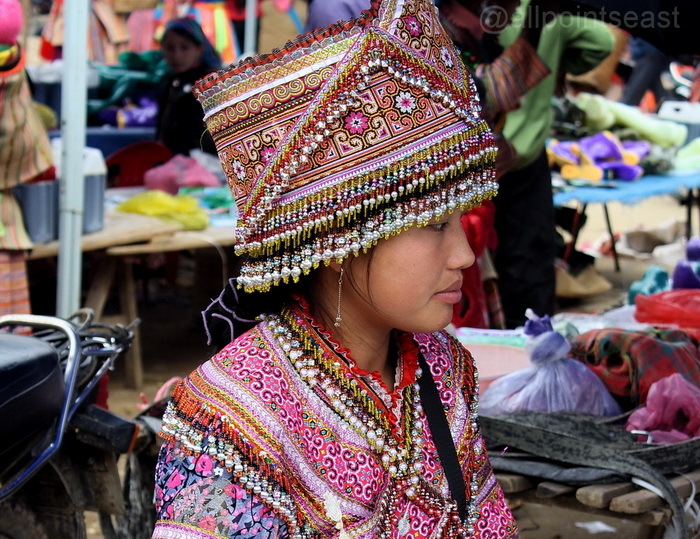 To call the market ‘colourful’ would be a complete understatement as the brightly costumed Flower Hmong women flock into the market all done up in their Sunday best. 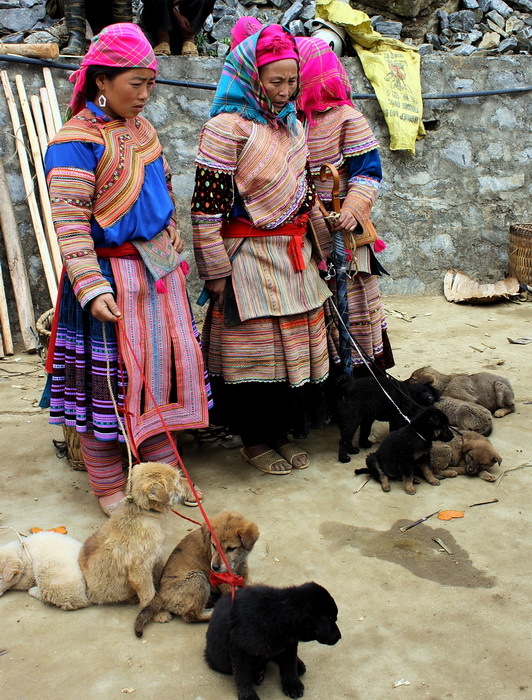 The Sapa region is primarily inhabited by their cousins the Black Hmong whilst the Flower Hmong sub-group are found in eastern Lao Cai province, east of the Red River Valley and north up to and over the Chinese border. 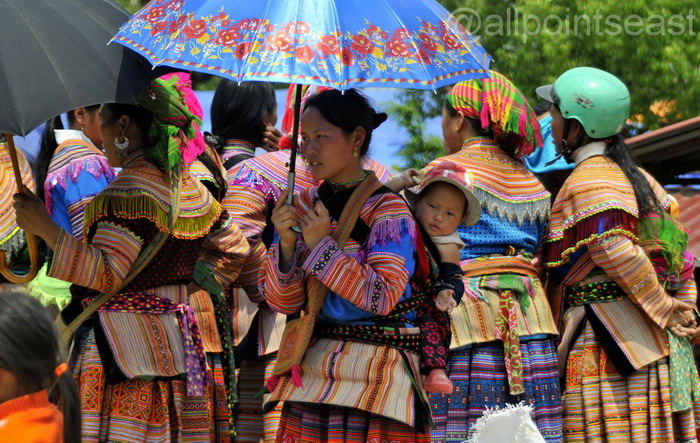 The Hmong ethnic group inhabits a large swathe of the mountainous areas of northern Southeast Asia from Thailand through Laos to Vietnam and include numerous sub-groups though the Flower Hmong, so named for their liking for incorporating flowers into their designs, are the most colourful of the lot and happily for visitors many of the women still favour traditional costumes. 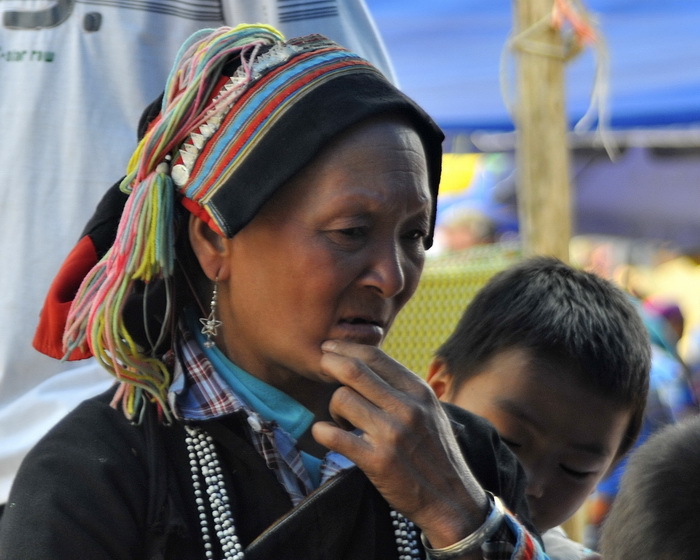 Other than Hmong you’ll also see Tay, Tai and Dzao peoples visiting the market – see the Black Dzao woman pictured below. 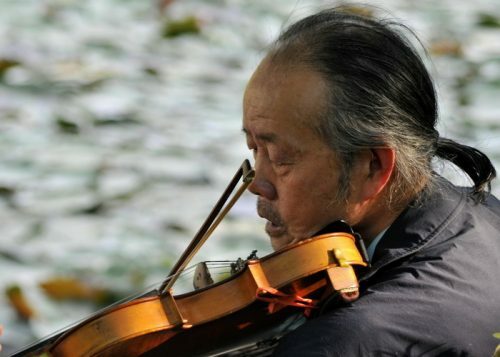 A visit to Bac Ha will be included in both our Red River and South of the Clouds, Vietnam and Yunnan tours. Cheers!